My name is Umeda Kaz from Japan. I sold Used and Cheap Copic Markers on eBay. 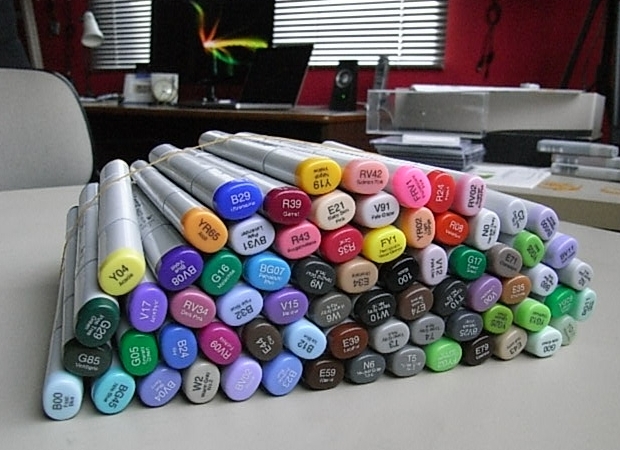 I thought many people need Copic Markers more. I’ll sell Cheap Copic Sketch and Ciao Markers from this website though PayPal safety Payment.